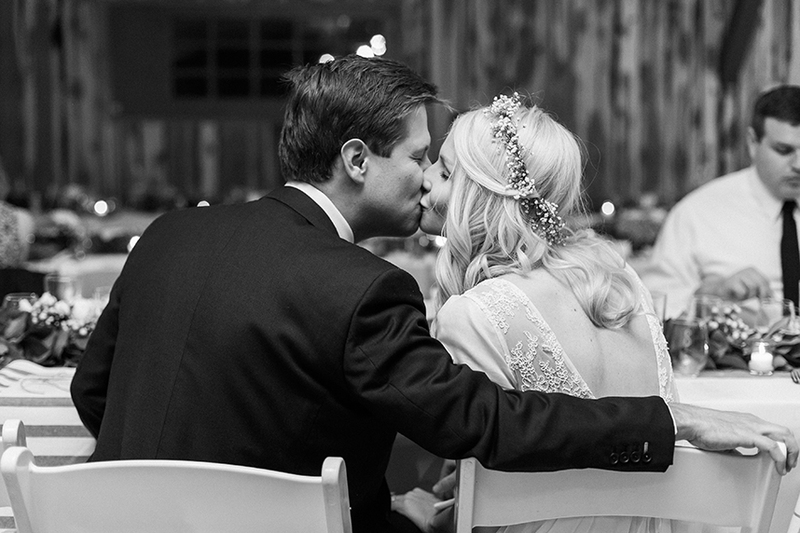 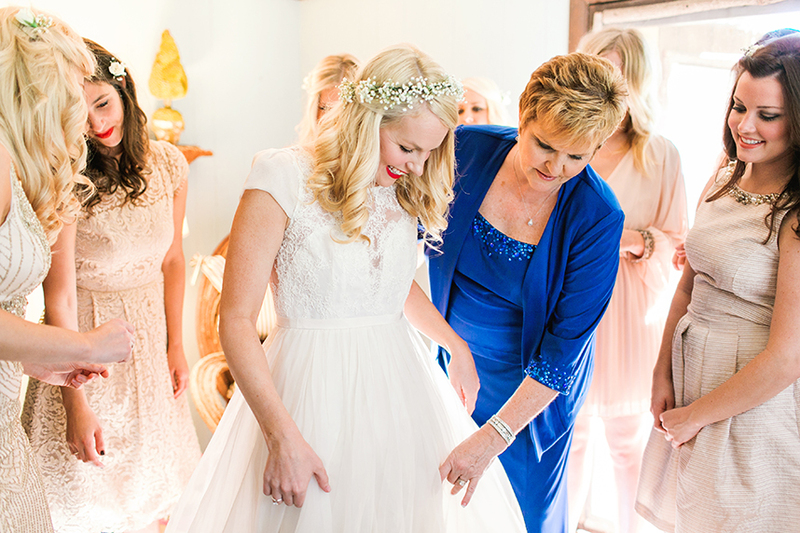 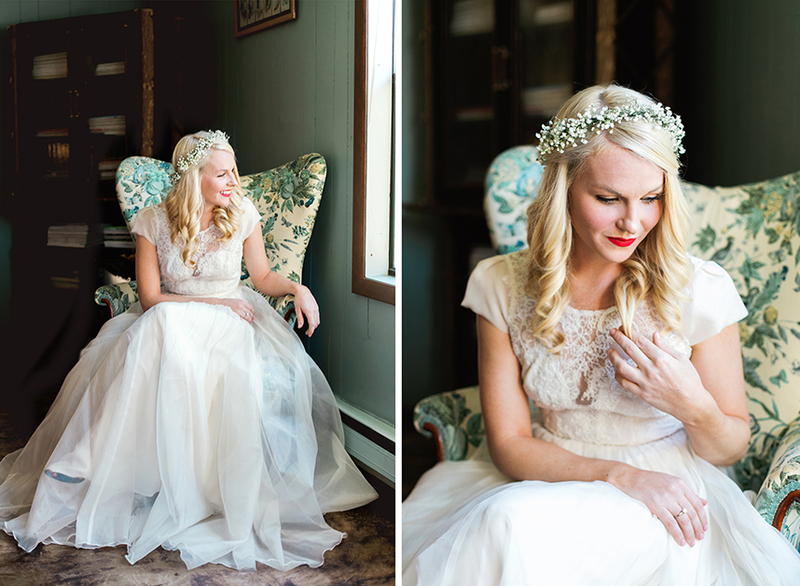 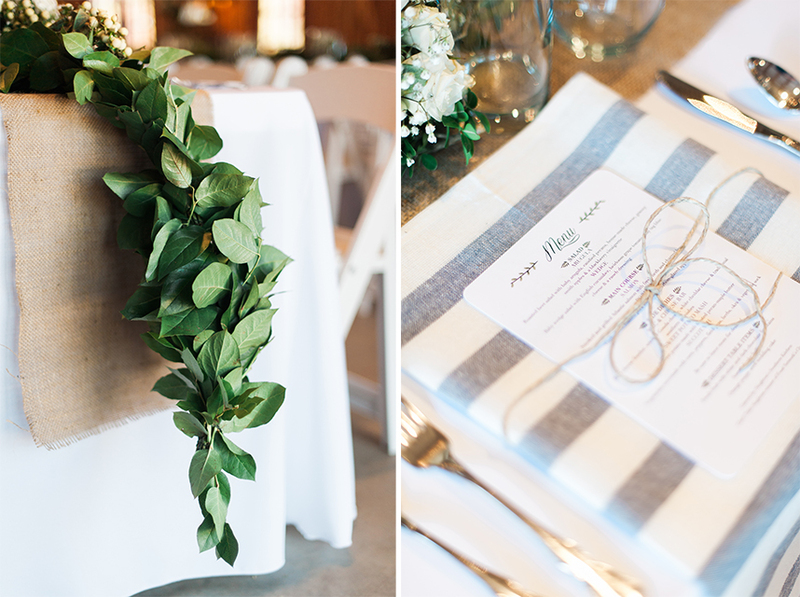 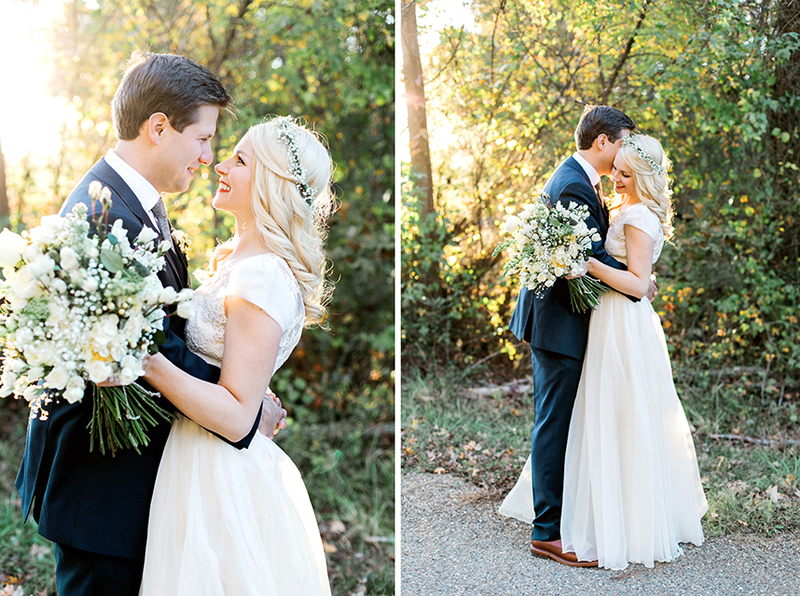 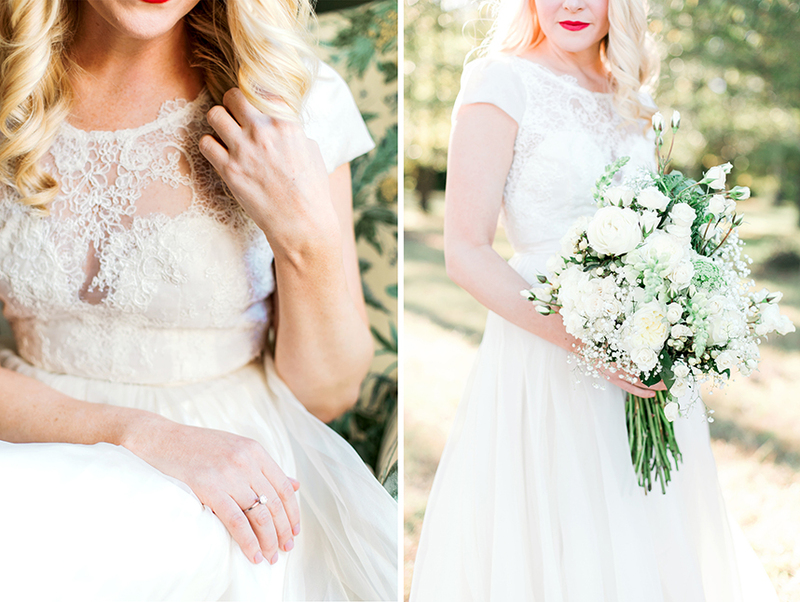 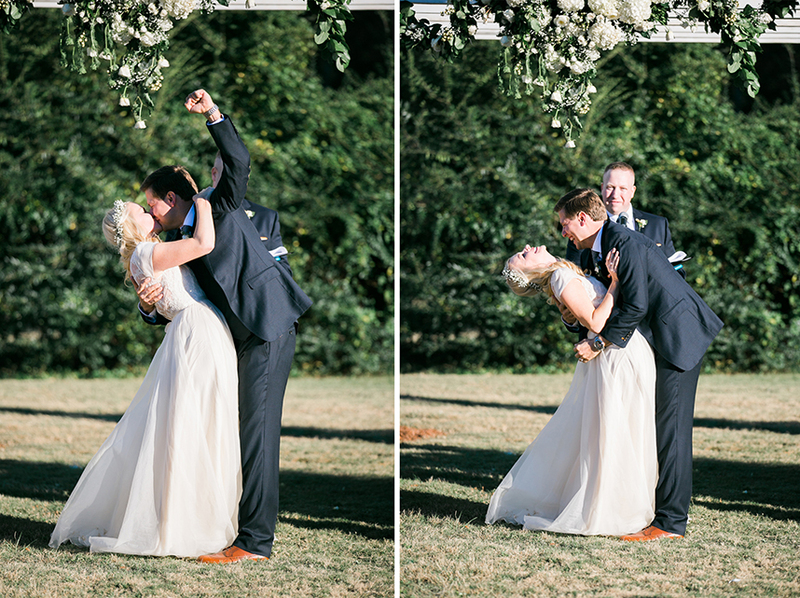 Everything about Amanda and Mike’s gorgeous Oklahoma wedding from Aubrey Marie Photography has us head over heels! 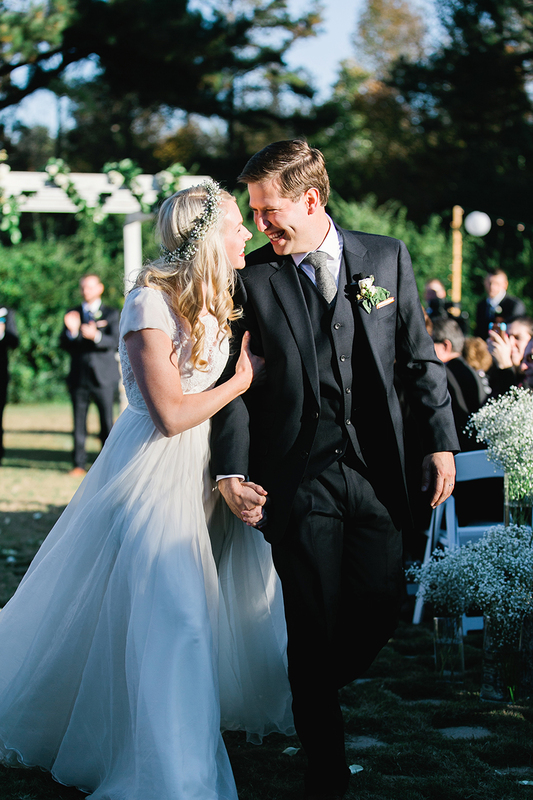 The New York couple returned to Amanda’s home state for a weekend of celebration full of lawn games, dancing, good food and company. 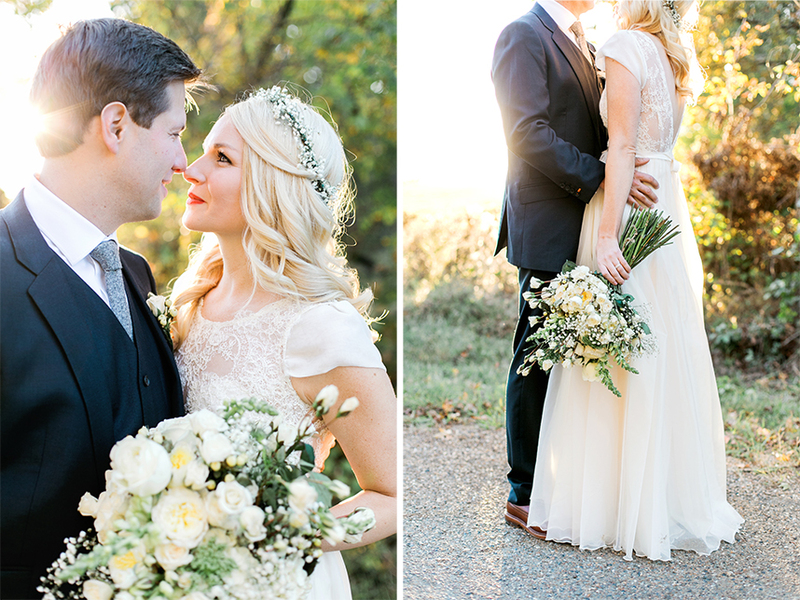 Gorgeous wedding flowers were the focus at this intimate affair, and we adore how the bride paired her custom wedding gown with a floral crown and bouquet of roses and baby’s breath. 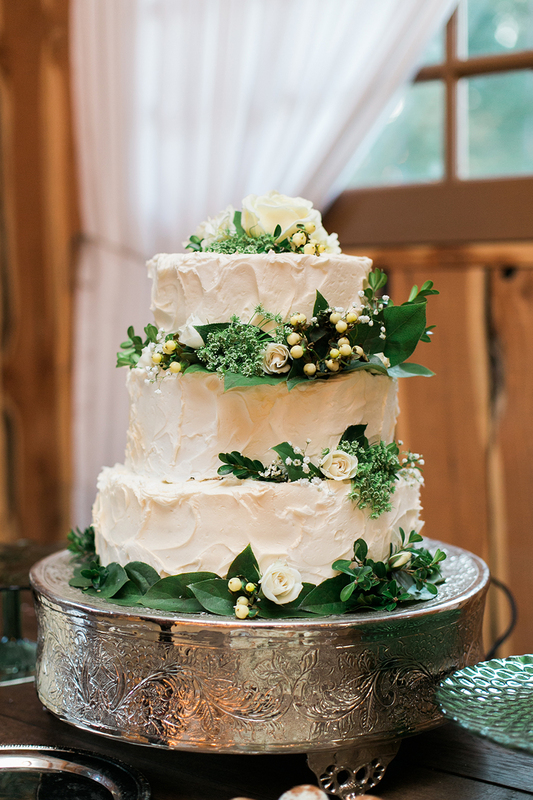 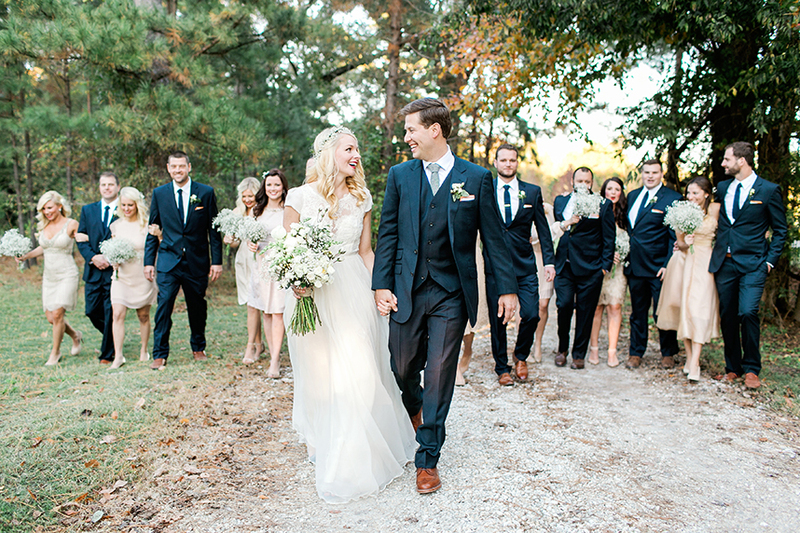 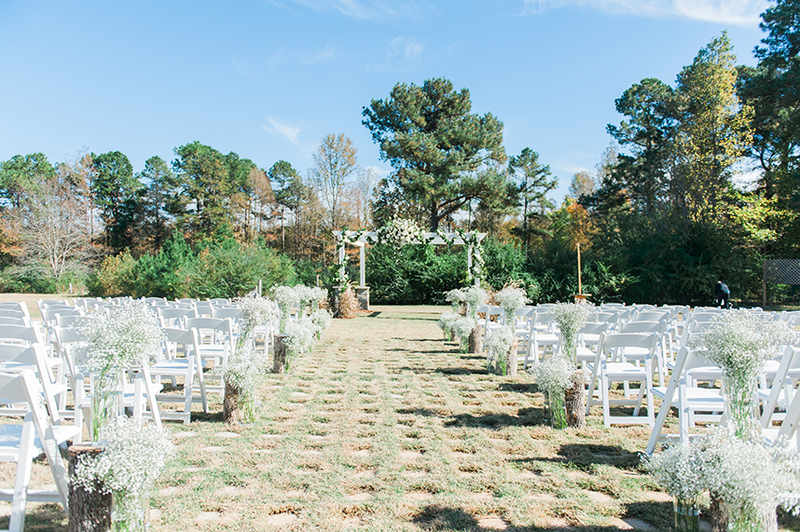 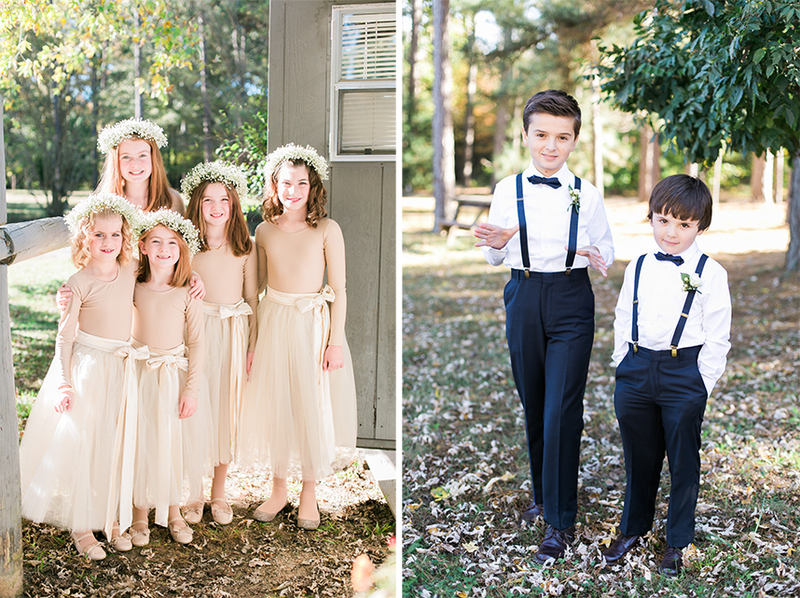 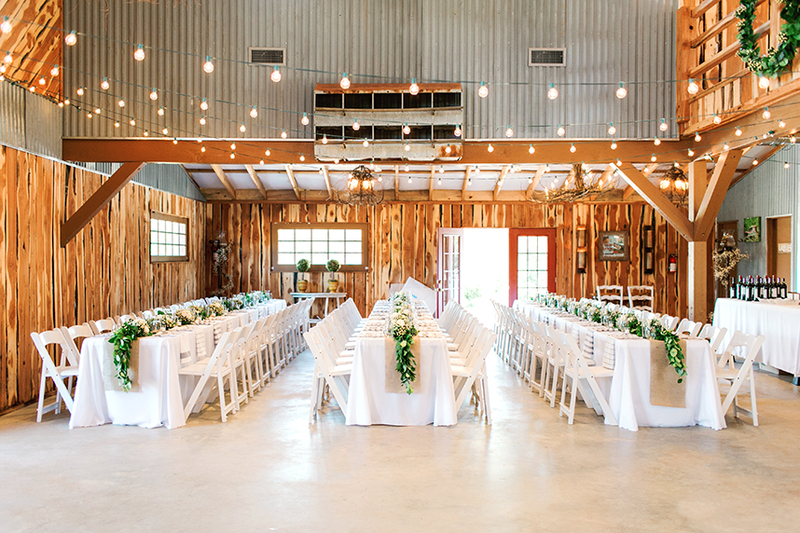 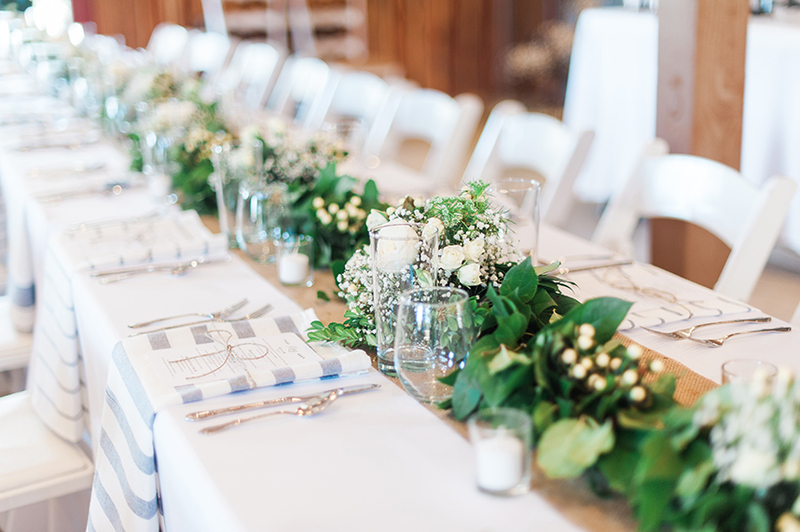 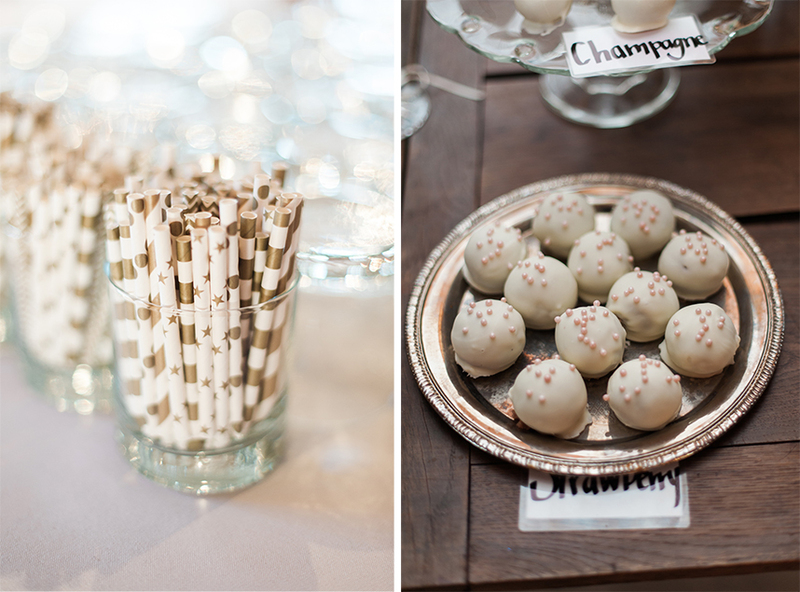 From the stunning outdoor ceremony to the sparkling barn reception, Amanda and Mike perfected the southern wedding with an abundance of sweet details! 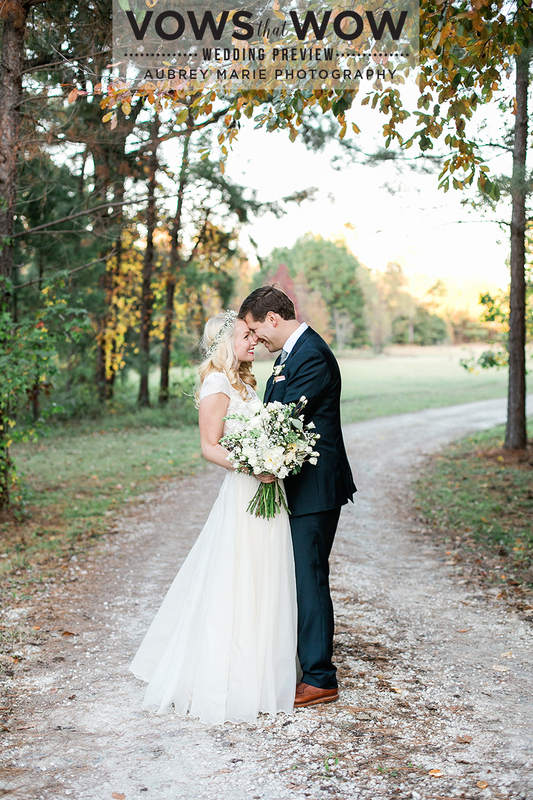 Thank you to Aubrey Marie Photography for capturing every moment of this incredible wedding, and congrats to Amanda and Mike!